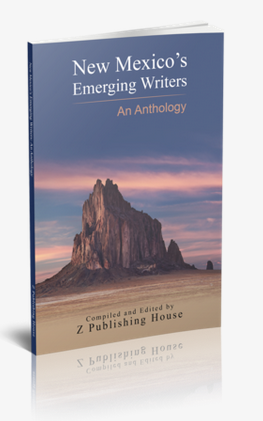 T he Emerging Writers series from Z Publishing is part of an experimental series designed to match readers looking for new voices with up-and-coming authors looking to widen their reader base. The writing in publications in this series is a sampler of writers and genres, such that readers can quickly and efficiently discover authors that they may otherwise have never heard of as well as compelling genres, topics, and themes they may never have given a shot before. 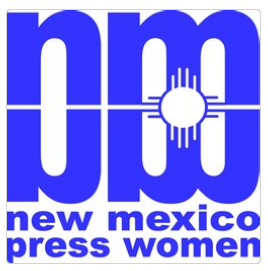 Marguerite Kearns is featured in New Mexico’s Emerging Writers: An Anthology. Kearns is editor and publisher of Suffrage Wagon News Channel that has been publishing since 2009. 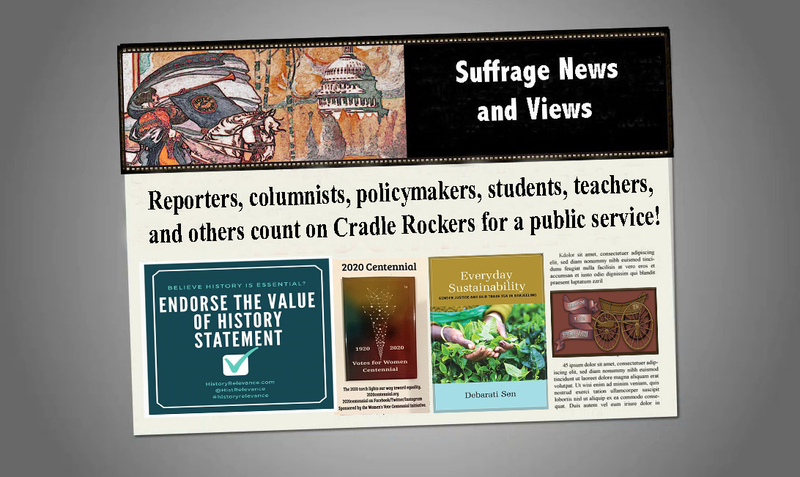 LetsRockTheCradle.com is a public service for the media, as well as those planning for 2020, the votes for women centennial when US women will have been voting for 100 years. Congratulations, Marguerite. I am looking forward to seeing that more of your writing is published. 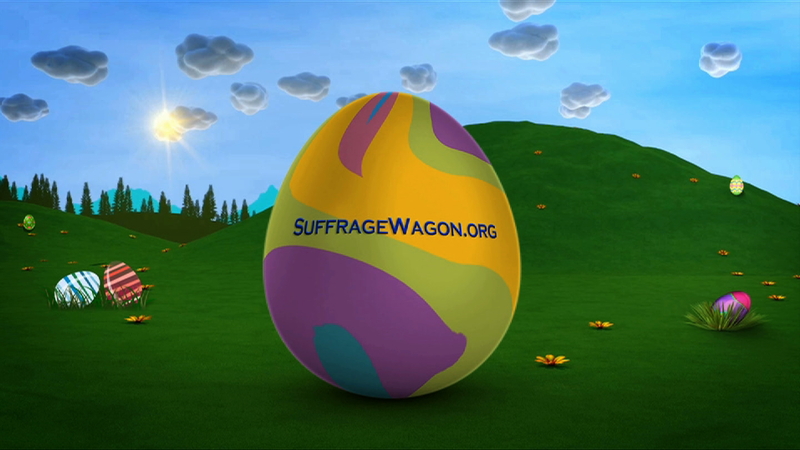 I am wondering when we’ll be seeing a book about the suffrage wagon. Glad to see that your writing is getting out there, Marguerite.